Songwriter, recording artist, music producer and sound engineer, Ezekiel Joel releases an uplifting song titled ‘Be Strong‘. The self-produced single is his first this year and it is one you’ll love on the first listen. 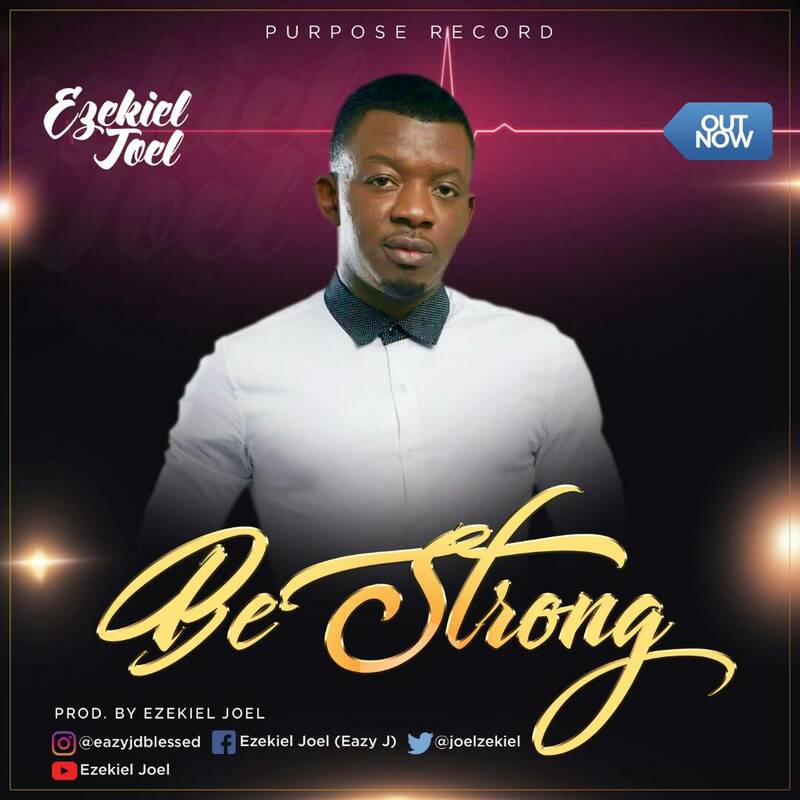 According to him: “‘Be Strong‘ is a song given by God in order to infuse strength to the heart of those that have been faced with challenges and trials of life, to give hope to those feeling hopeless, that no matter how tough (stressful, fearful and tearful) the journey of life might have been, there’s a place called “REST” prepared in God. And, He’s here to surprise you, Oh. He go wipe all of your tears eeeeh. What do u think God was thinking about when He made you.